MSCarriefan, Suellen, Smokyiiis and 11 others like this. oldyfan, glenn7, rainbow1 and 1 others like this. I’m thanking the Lord tonight for His Son while I cuddle with mine. 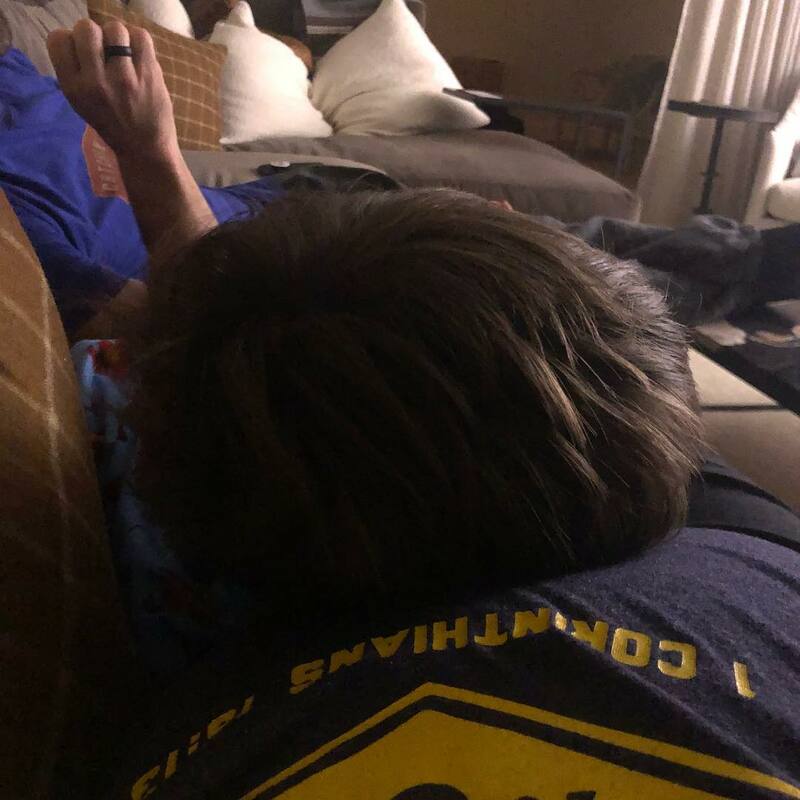 Watching Christmas movies with him while he uses my big belly as a pillow. Sweet ending to another great Christmas. Merry Christmas to all of you, from my family to yours! DaisyTweets, glenn7, rainbow1 and 5 others like this. glenn7, rainbow1, Suellen and 3 others like this. DaisyTweets, glenn7, rainbow1 and 8 others like this. The video of Mike and Isaiah tying Carrie's shoes was just too cute. 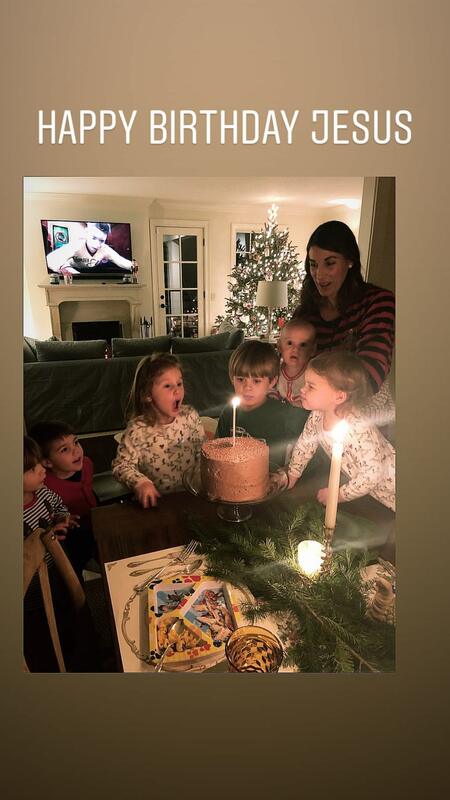 Thankful for the little snippets she shared with us over the holidays. Mike posted a funny/cute video of Isaiah playing with a pressure washer. Suellen, rainbow1 and oldyfan like this. That’s so cute especially when he fell. glenn7, DaisyTweets, Smokyiiis and 8 others like this. rainbow1, txacar, Suellen and 12 others like this. Yay Isaiah!!! He looks adorable!! 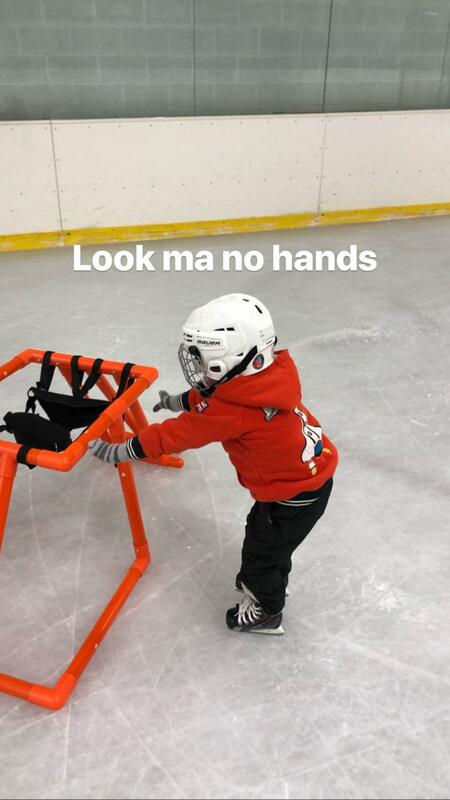 Those little skates!! I wonder if he will take to it?!! Guess we'll see! txacar, oldyfan, glenn7 and 2 others like this. rainbow1, oldyfan, txacar and 2 others like this. Need a heart button cause that picture sure made my heart beat faster! rainbow1, oldyfan, DizzyDollyDee and 1 others like this. nccountrygal, txacar, Smokyiiis and 9 others like this. txacar, DizzyDollyDee, glenn7 and 3 others like this. Can't believe he'll be 4 next week. I love, love this picture. 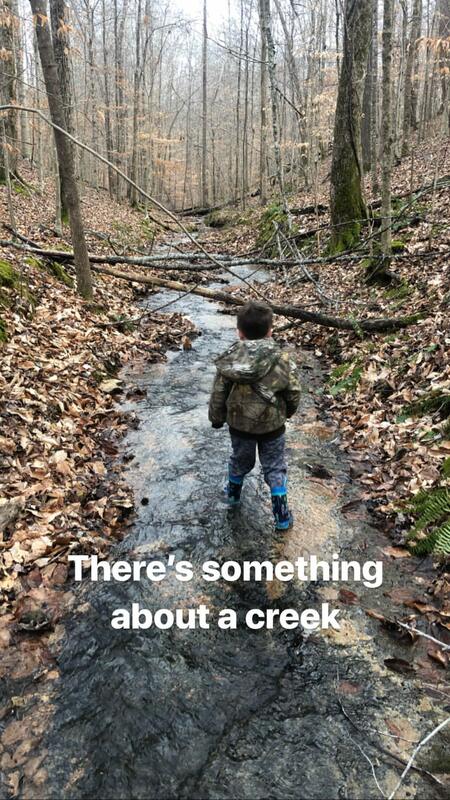 Memories of my childhood -- there really is something about a creek. glenn7, rainbow1, oldyfan and 2 others like this. glenn7, txacar, rainbow1 and 5 others like this. He’s Getting So Big He’s So Cute!!! DizzyDollyDee and oldyfan like this. txacar, nccountrygal, CrazyAboutCarrie and 10 others like this.